The Institute of Banking Personnel Selection (IBPS) will release the scores of Probationary Officers or PO preliminary examination 2018 by late evening. IBPS PO Prelims Examination was conducted on 13th and 14th of October 2018. All the candidates who had appeared in this exam can check their score on the official website of IBPS when the results are out. Educational Qualification: The candidate must possess a Degree of Graduation from a recognized university. Education Qualification:-Who Candidate want to apply for IBPS PO VIII Recruitment 2018 Candidate must pass a Degree of Graduation from a any recognized university. 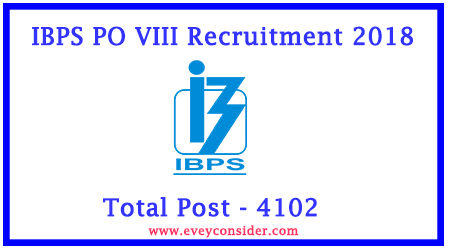 Selection Process:- Selection Process for IBPS PO VIII Recruitment 2018 will be three parts. 1st parts candidate clear online primary exams, 2nd Phase Candidate will be pass Main Exam and after Selected candidate will be Interview. 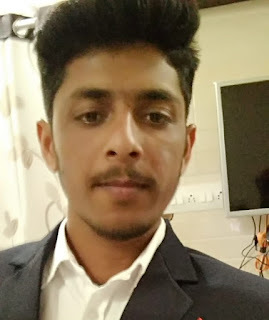 Allahabad Bank, Canara Bank, Indian Bank, Syndicate Bank, Andhra Bank, Central Bank of India, Indian Overseas Bank, UCO Bank, Bank of Baroda, Corporation Bank, Oriental Bank of Commerce, United Bank of India, Bank of India, Dena Bank, Punjab National Bank, Union Bank of India, Bank of Maharashtra, EGCC, IDBI Bank, Vijaya Bank, Bharatiya Mahila Bank, Punjab and Sind Bank and other financial institution. First you need to go on official website IBPS PO VIII Recruitment 2018 (given blow important link section).